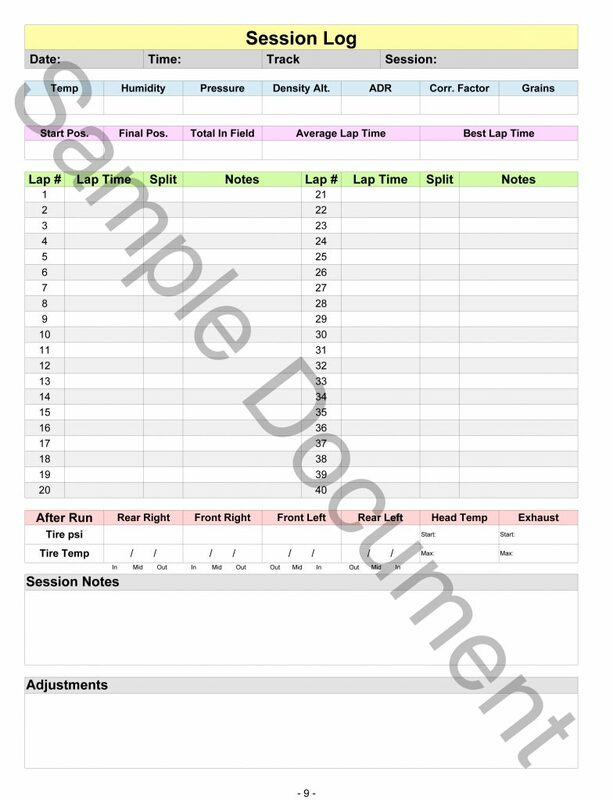 When it comes to racing, if you aren’t keeping track of your setup changes and performance then you’re not maximizing your full potential. 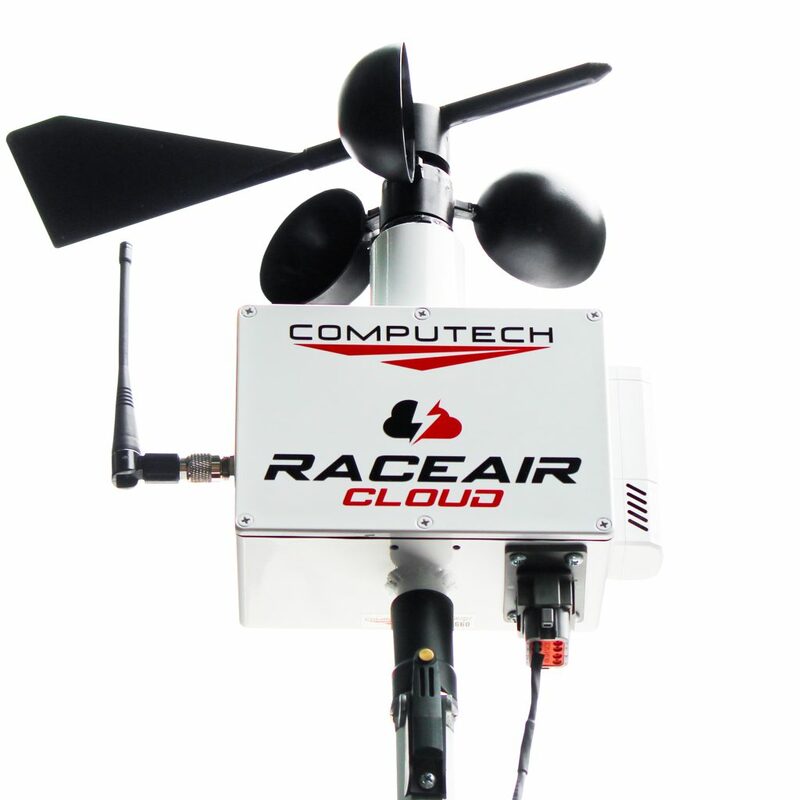 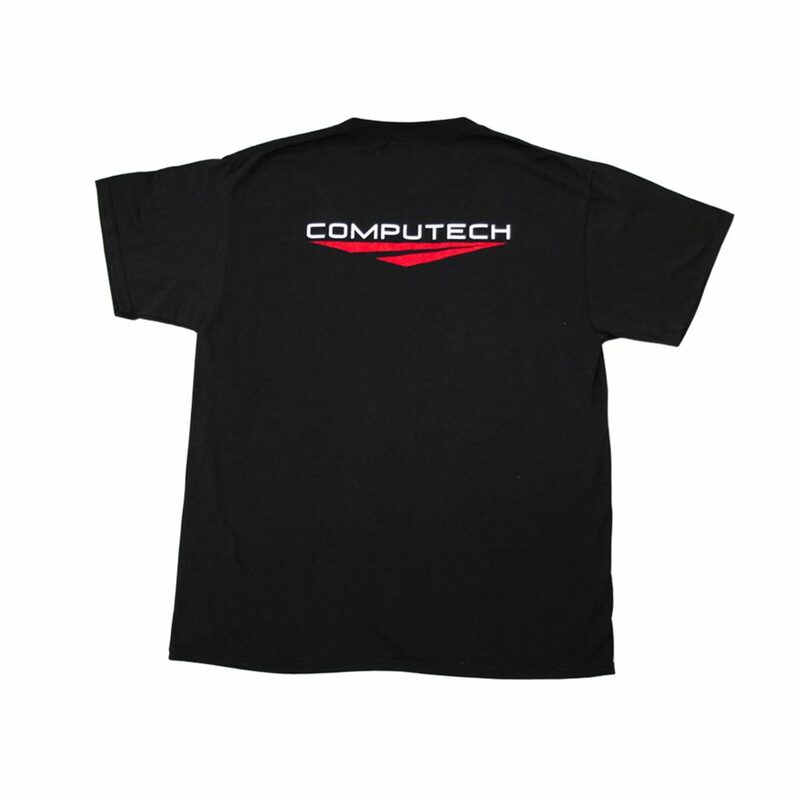 With the Computech Karting Logbook we give you a place to keep track of everything from Race Day info to Expenses and Maintenance tracking. 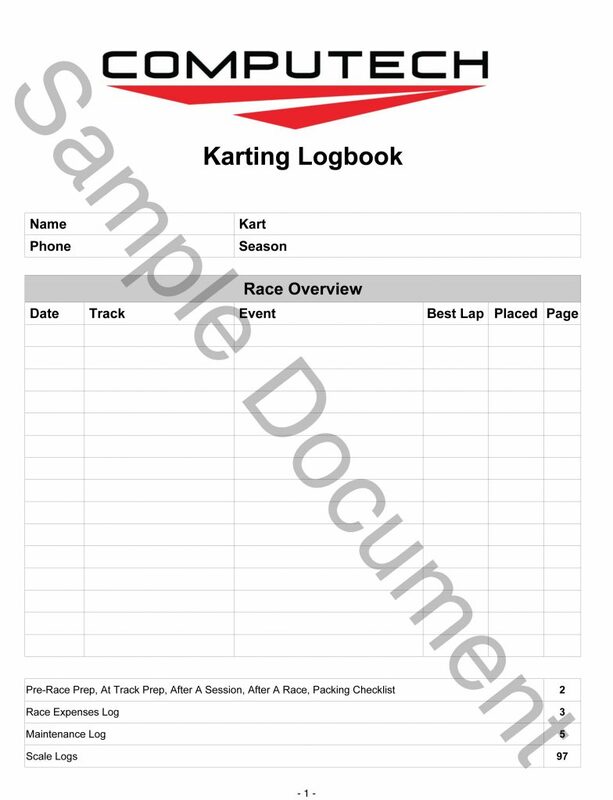 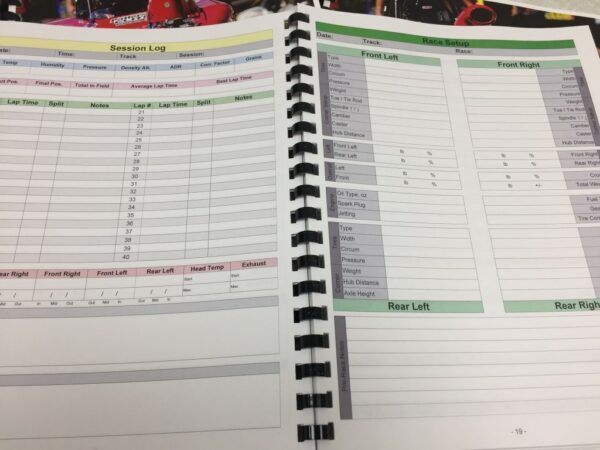 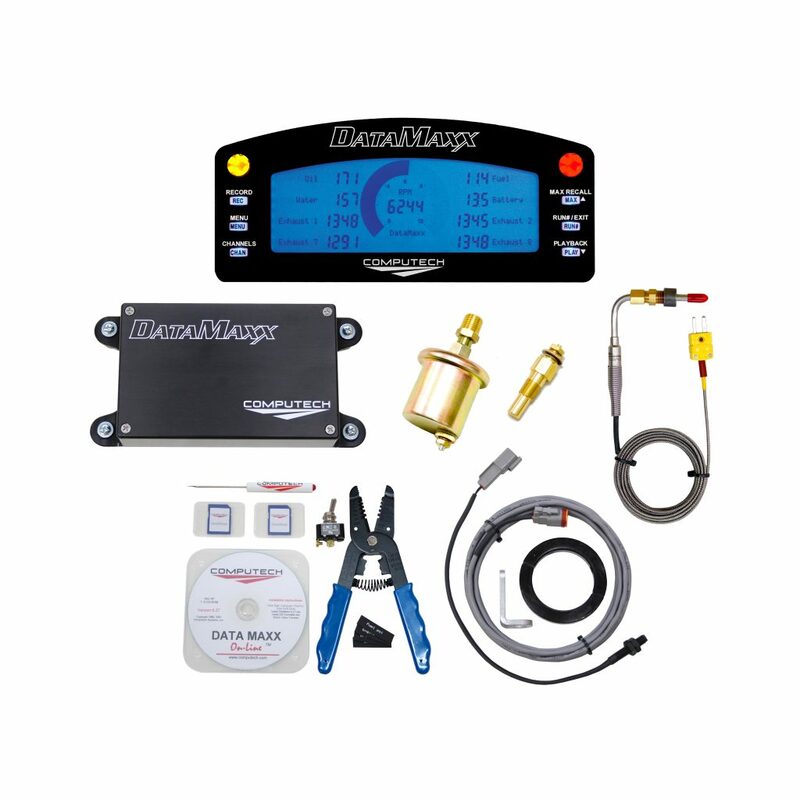 With room for up to 15 different races the Karting Logbook will give you a place to put in your race specific setup and then keep track of your lap times, tire pressure and tire temps. 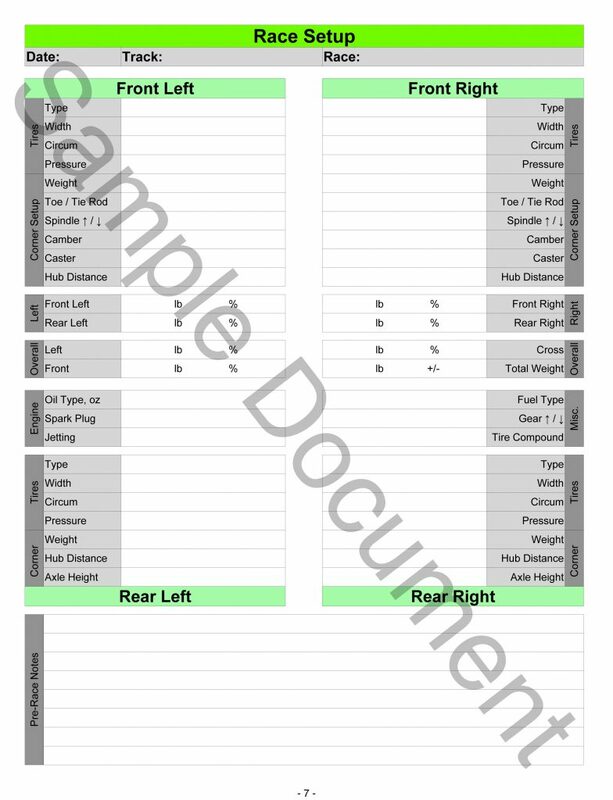 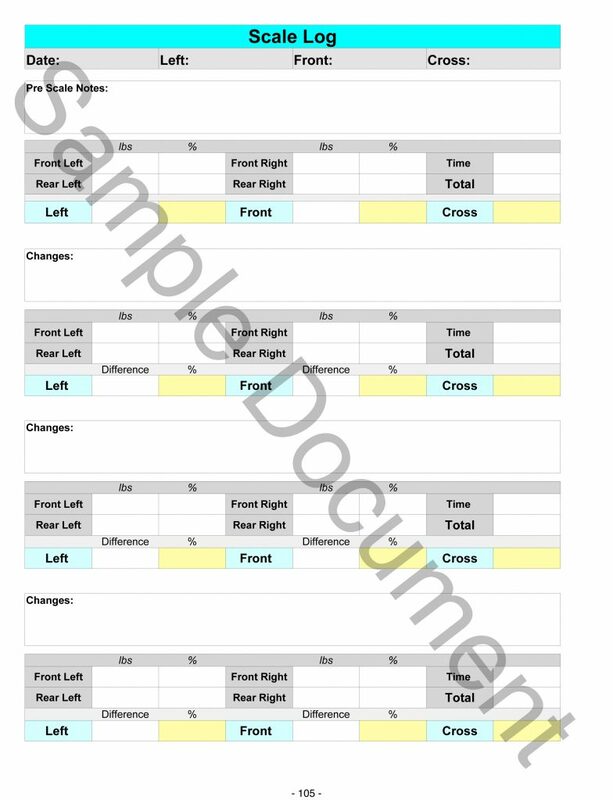 Combine that with 10 pages dedicated specifically to getting your kart scaled correctly and you have the ultimate Karting Logbook.